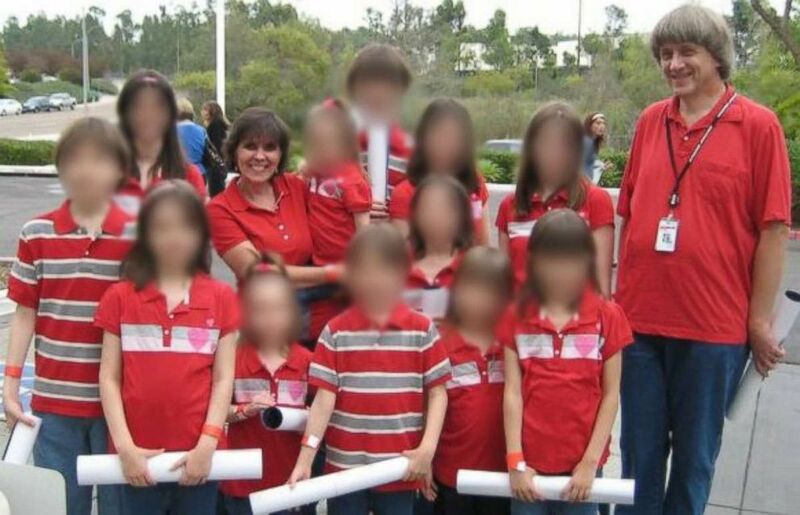 Thirteen siblings who were rescued Sunday after they were allegedly tortured, held captive and, in some cases, shackled in their parents' home are "hopeful that life will get better for them," one official said today. The investigation began early Sunday morning when a 17-year-old girl allegedly escaped from the Southern California home through a window and called 911, claiming that her 12 brothers and sisters were being held captive there, the sheriff's office said. Responding officers said the teen was slightly emaciated and "appeared to be only 10 years old." 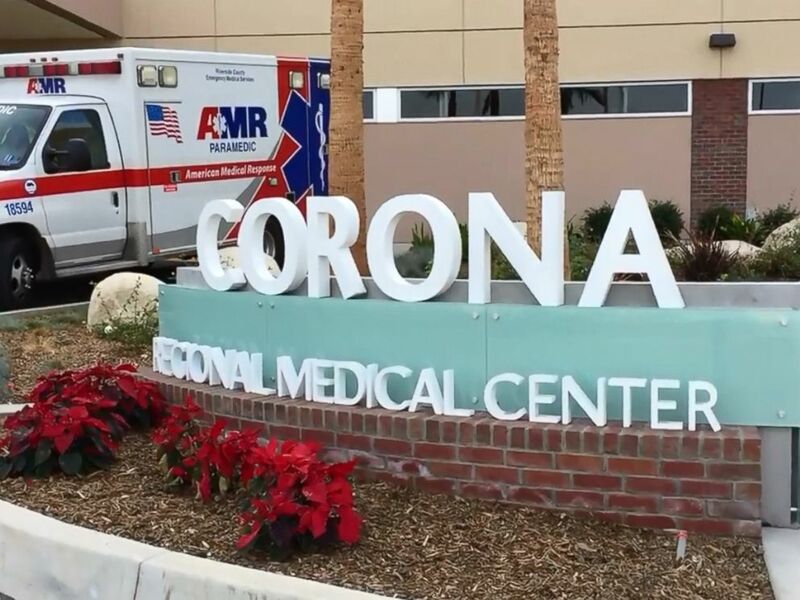 "They have gone through a very traumatic ordeal, I can tell you they are very friendly, they are very cooperative and I believe they are hopeful that life will get better for them after this event," Mark Uffer, CEO of Corona Regional Medical Center, said today. Inside the home in Perris, some of the siblings -- who are ages 2 to 29 -- were allegedly "shackled to their beds with chains and padlocks in dark and foul-smelling surroundings," the sheriff's office said. "The victims appeared to be malnourished and very dirty." Perris Mayor Michael Vargas said he was devastated by what he described as an act of cruelty. The 13 victims are all believed to be the biological children of 57-year-old David Allen Turpin and 49-year-old Louise Anna Turpin, authorities said. 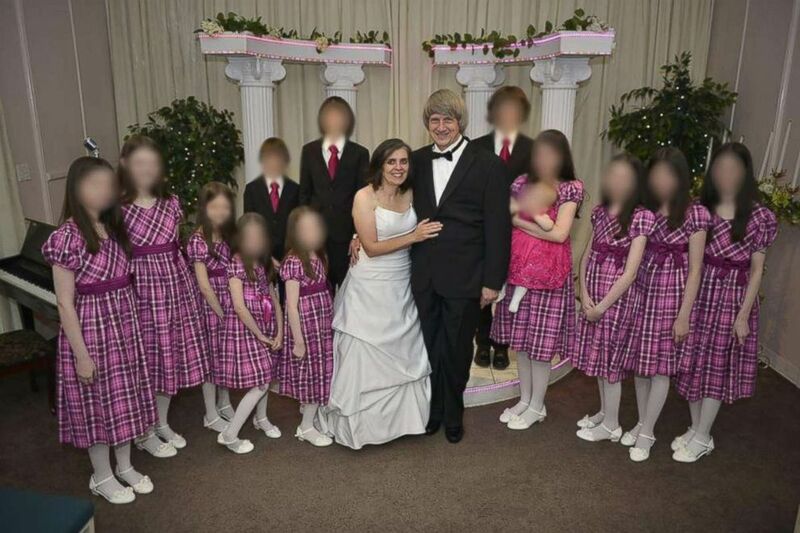 The Turpins were arrested on charges of torture and child endangerment, the sheriff's office said, and are being held on $9 million bail each. The couple is expected to be arraigned Thursday. Riverside County Sheriff's Department Captain Greg Fellows speaks during a news conference in Perris, Calif., Jan. 16, 2018. An official said today that on Sunday Louise Turpin appeared "perplexed" as to why authorities were at her home. 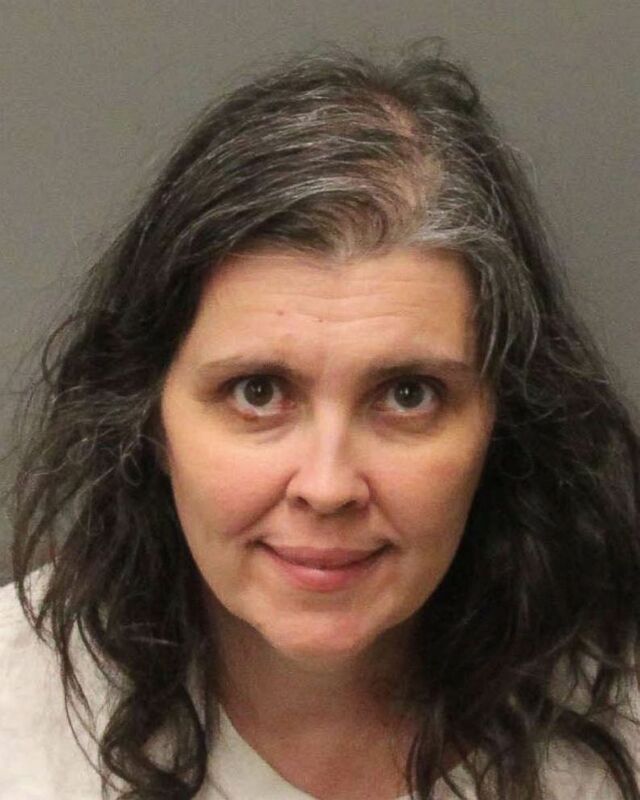 Mugshot of Louise Turpin of Perris, Calif., provided by the Riverside County Sheriff's Department, Jan. 15, 2018. Law enforcement had no prior contact at that home, officials said. The siblings were home-schooled, authorities said, adding there is no indication there were any other children at the home, but the investigation is ongoing. 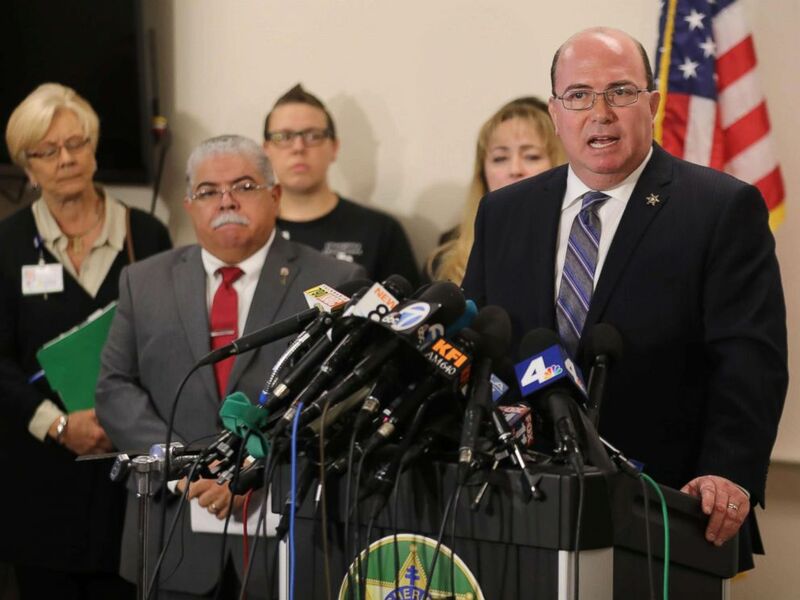 The California Department of Education said in a statement, “We are sickened by this tragedy and relieved the children are now safe and authorities are investigating. Private schools are required to register with the state to record their students’ exemption from compulsory attendance at public schools. Under current California law, the CDE does not approve, monitor, inspect, or oversee private schools." An investigation is underway in Perris, Calif., after 13 siblings ages 2 to 29 were allegedly held captive in a home, some shackled to their beds with chains and padlocks, authorities said. The family had lived at the home in Perris since about 2014, authorities said, and had previously lived in Murrieta, California, and Texas. Seven of the victims were adults, ranging in age from 18 to 29, the sheriff's office said. The others were children as young as 2. The victims -- who authorities say claimed to be starving on Sunday -- were given food and drinks and interviewed, the sheriff's office said. They were then hospitalized for treatment, the authorities said. It's unclear how long the victims were held inside the home, authorities said. One official said their conditions indicated it was a prolonged period. Neighbor Julie Olha told ABC News, "I never met this family, but knowing this was going on in this environment, where you think it's supposed to be safe for your own children and your own families. ... How can two parents even fathom doing that to your children?" She said she once saw children -- who looked to be around 10 years old -- planting grass around 11 p.m.
And Olha noted that the family's Christmas decorations once stayed up long after Christmas. "Last Christmas, they had their nativity scene, and it stayed up for months and months, to the point where I wanted to knock on the door and say, ‘Listen, do you need help?' Past Easter, it was up," she said. Kent Ripley, an Elvis impersonator who performed a vow renewal for David and Louise Turpin at the Elvis chapel in Las Vegas, told ABC affiliate KTNV in Las Vegas, "They sang with me. They had fun. They seemed to be happy -- all of them." 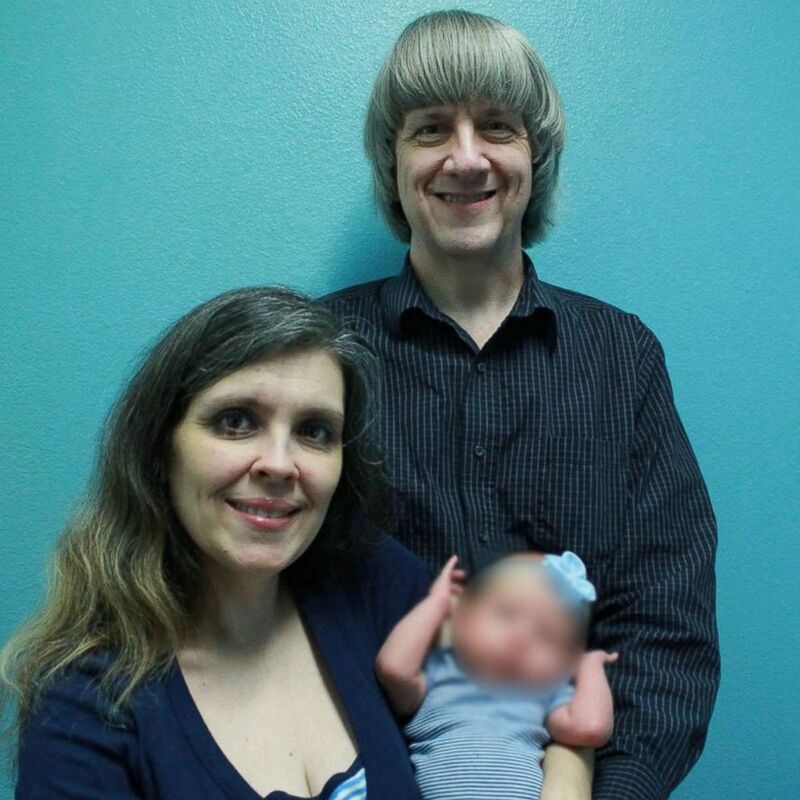 James and Betty Turpin, the parents of David Turpin, said in a statement through their attorney that they "had no knowledge of the allegations that have been made regarding this matter other than what has been seen in the media" and they "have been unable to speak to their son, daughter-in-law or grandchildren." The statement added, "James and Betty respect and understand the role of the media but would ask the media to respect their family's privacy at this time as they deal with this difficult situation as their focus is solely on the safety of their son and grandchildren." Authorities said today they are working with Child Protective Services, Adult Protective Services and medical professionals to get the children the help they need.